Jessica Mauboy, whose new single ‘Get ‘Em Girls’ is already doing rather nicely thankyou very much on the iTunes digital charts, has revealed a little behind-the-scenes action from the single’s video shoot. 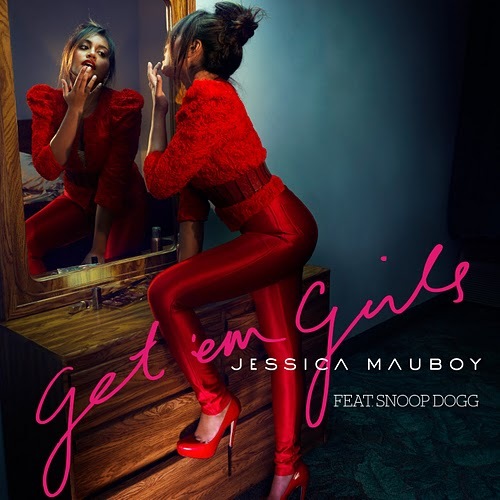 It shows Jess once again growing as an artist – and let’s face it, there ain’t many young poppets these day who could boast they’ve had Snoop Dogg on his knees before them. The video clip proper is due to drop “shortly”.